Bo’ness has been buzzing all week with the magic of the pantomime thanks to Children’s Theatre Bo’ness. 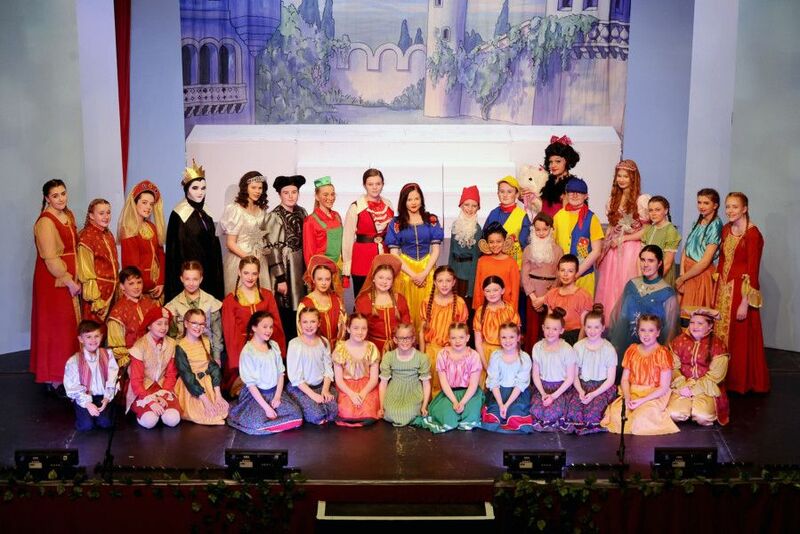 A highly able and charismatic cast have been taking over the stage at Bo’ness Town Hall with their production of ‘Snow White and the Seven Dwarfs’. Curtain up was Tuesday and the show will run until Saturday night. Children's Theatre Bo'ness production of Snow White and the Seven Dwarfs at Bo'ness Town Hall.